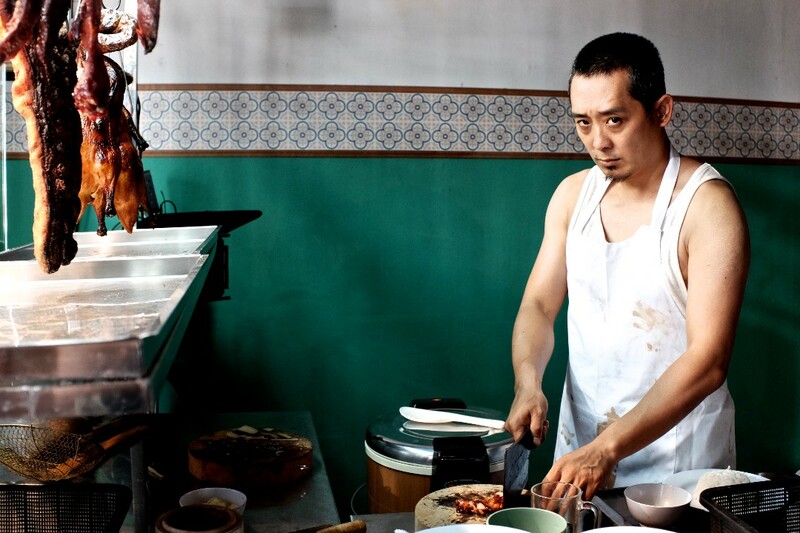 Mia, an ex-prostitute, is trapped in a loveless marriage with Quan, the butcher who runs a roast meat shop. Quan’s inferior complex due to his impotency has led to frustrations and outbursts, and Mia is the one who bears the brunt of Quan’s physical abuse. When Mia meets Wu, the suave and caring funeral director, the two lonely souls connect immediately. Their lust and desire for each other soon escalates into an affair that turns deadly.